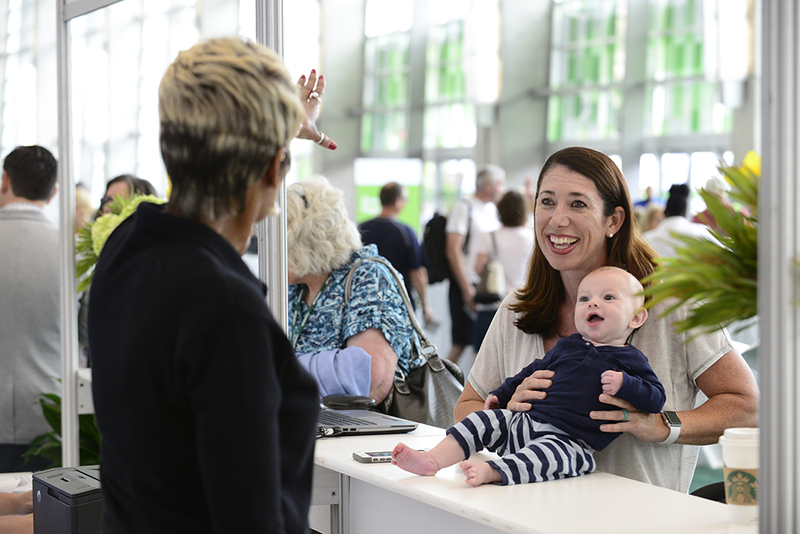 Bringing your little ones to Global Conference? For your convenience, we've identified the following Child Care providers that serve the city of Las Vegas. Artsy Nannies is there to care for your family's needs 24 hours a day, 365 days per year! Your professional Las Vegas childcare resource! Nannies are equipped with a company issued bright pink bag that contains project, games, arts and crafts! College Nannies in Las Vegas offers a complete set of babysitting and on-call nanny services for families that are traveling or visiting the city. Our nanny placement manager will match you with the perfect qualified babysitter for your kids so you can enjoy hassle free childcare with no worries. A Mothers Room will be available during all General Sessions for nursing mothers and crying infants only. This room will be equipped with audio and video from the main stage. All pricing is subject to change and may vary based on your specific needs. This list is being provided as a courtesy only. The providers listed are not operated by or affiliated with Shaklee Corporation or Caesars Palace. In addition, neither Shaklee Corporation nor Caesars Palace have conducted any security screenings on these providers or their employees, making no warranty or guarantee as to the quality of their services.